Look at these books. Just look at them! See anything in there you have an unreasonable craving for? Share in the comments. Welcome to the first day of the Whatever Shopping Guide 2012 — My way of helping you folks learn about cool creative gifts for the holidays, straight from the folks who have created them. 1. Authors and editors only, books only (including audiobooks). There will be another thread for other stuff, later in the week. Any type of book is fine: Fiction, non-fiction, graphic novels, etc. If you are not the author/editor of the book you’re posting about, don’t post. This is for authors and editors only. 2. For printed books, they must be currently in print (i.e., published before 12/31/12) and available on a returnable basis at bookstores and at the following three online bookstores: Amazon, Barnes & Noble, Powell’s. This is so people can find your book when they go looking for it. For audiobooks, they must be professionally published (no self-produced, self-published audiobooks) and at least available through Amazon/Audible. If your book isn’t available as described, wait for the shopping guide for non-traditional books, which will go up tomorrow. Some of you may remember a few months ago, when author Jim C. Hines took the Internet by storm by using his own body to point out the absurdity of women’s poses on fantasy book covers. Stunned by the popularity of his post, Jim is now using his posing abilities for good, with a charity drive to raise money for the Aicardi Syndrome Foundation, which works to research this debilitating disease, which nearly always affects young women. Basically, what he’s doing is asking people to donate money to the Aicardi Syndrome Foundation, and when he hits specific donation markers, he’ll do a new pose. And here’s the kicker for Whatever readers: At both the $1,000 and $2,500 markers, Jim will do a pose-off with me. That’s right, if you’ve ever had a dream of seeing me attempt the contortions of women on fantasy covers, this is your (almost certainly only) chance. Here are all the details. I’m not going to lie to you, folks: If we don’t hit at least that $1,000 marker by the end of the day, I’m going to be severely disappointed. I’m already doing stretches. Update: 2:09pm: $1,000 goal reached! Who dares to go for $2,500? It sometimes amazes people, in this increasingly digital age, how much book covers still matter. They do: They are literally the icons representing the words within. As co-editor of the anthology Diverse Energies, Joe Monti has some definite ideas about covers, and how they have an impact on readers (and the sales that hopefully follow). Here he is to explain to explain it further. This month Diverse Energies, released, an anthology of young adult science fiction stories edited by Tobias S. Buckell and me. It contains a range of protagonists that deal with the universal feeling of being the other, through issues of being LBGT, a different race, social class, culture, nationality or species, typically a soup of these issues as these experiences tend to overlap. It was created from our desire to have a positive response to the combination of #racefail and the whitewashing of YA that was occurring at the time. 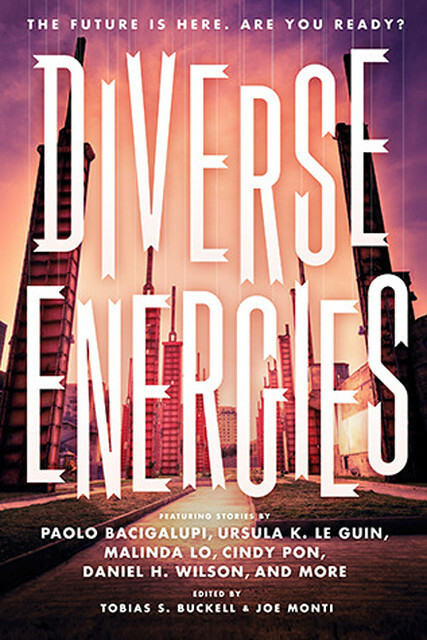 The stories inside Diverse Energies are by Paolo Bacigalupi, Tempest K. Bradford, Rahul Kanakia, Rajan Khanna, Ursula K. Le Guin, Ken Liu, Malinda Lo, Ellen Oh, Cindy Pon, Greg van Eekhout, and Daniel H. Wilson. A pantheon of writers I couldn’t be prouder of. When deciding on the subject of this post, just talking about composing LGBT/ PoC protagonists in a YA genre anthology is sadly radical enough. Or maybe discussing how a work like the excerpt from Daniel H. Wilson’s novel, Robopocalypse, gets reviewed through the lens of perception, as the main protagonist of the excerpt is white, and gets attacked by a robot while working at a frozen yogurt shop. A lot of stuff gets said in glorious four-color language, much of it racial, about the protagonist’s Mexican-American co-worker in retelling to a Native American police officer. But while many people see a white kid expressing off color language what I see is a discussion of modern race relations with the figure of authority, the Police, being a PoC and the other being truly other, a robot remotely controlled by a sentient A.I. Part of the misinterpretation stems from Wilson’s name, which is very caucasian sounding, but Wilson is Native American. How that knowledge directs an interpretation of the excerpt has been fascinating to see in reviews. If you tag the story as written by a Native American, does that make it work? Does it frame it… or put it in a box? This brings us around to how race and sexual designation tends to get marketed in young adult literature by way of cover design. This may sound like publishing wonkiness, but this is the rug that pulls the whole room together. A bit of biographical information: I was a bookseller, worked as a children’s fiction buyer at a large retail chain, a sales executive at a publisher, a editorial director, and am now a literary agent. All this to say that I have some perspective from experience, and I posit that the default cover concept for many books that deal with protagonists who are PoC or LGBT should utilize a graphic interpretation of iconic imagery. 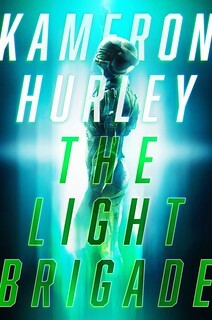 Here’s why: Because books with these kind of covers tend to sell better. And if sales for books of this nature increase, then publishers will buy more of them. When sales hit a certain consistent threshold then the fear that publishing a book about a Latino will tell the readership that this is a book only Latinos will like will go away. What I am getting at is the complicated correlation between commerce and art. During my tenure as a buyer, I consciously tried to make a couple of things work, one of them being young adult novels with gay or lesbian protagonists. It started slow, but books like Boy Meets Boy, Empress of the World, The Geography Club, Rainbow Boys, and even The Perks of Being a Wallflower were all successful and proved that there was a wide readership for these great books. The same was true for fantasy in children’s and young adult. In 1999 it was not a popular genre. Publishing a children’s fantasy was all but verboten. The success of Harry Potter changed that, dramatically. Even so, I schemed to get the works of writers like Diana Wynne Jones back on the shelves in the U.S. Right now, science fiction for children and young adult and is undergoing such a sea change. And when these books work, they often work best without people on the cover. 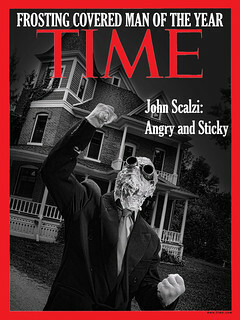 For every Fair Coin and Planesrunner, illustrated by Sam Weber and John Picacio, there are too many covers that limit the potential readership it could have by didactically depicting the protagonist instead of evoking a response from a potential reader that will resonate after the book is read. Let me make this clear as a former retailer and sales exec: only bad covers do not sell books. Putting a person of color on the cover does not hurt sales. But in my experience, putting any person on the cover of a work of fiction often does hurt sales. Readers don’t want to be told this is what a character looks like. Instead look to the recent repackaging of Le Guin’s Earthsea, or look to Goodman’s Eon. 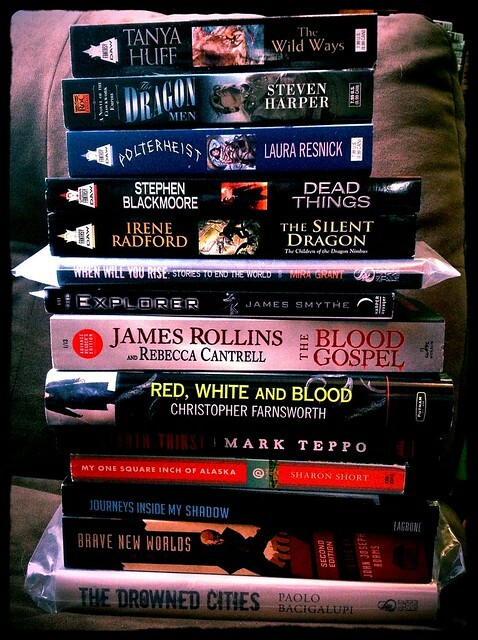 With a wider lens, look at The Hunger Games, Eragon, Game of Thrones and Among Others for a range. When we look at the covers for the novels by Junot Diaz, Louise Erdrich and Zadie Smith, we’re largely looking at this treatment, though typically typographic, but for genre I like the use of art, best. Remember, a novel’s cover is the primary marketing and selling tool. It is supposed to attract a potential reader to pick up or click on your novel. You want that cool factor of interplay between cover and title like Liu’s Legend, Bacigalupi’s The Drowned Cities, Mieville’s Railsea, and Reese’s Above World. With the continuing sales of books like these the publishing world we love will change. It’s changing more every day. Heck, The Children’s Book Council developed the CBC Diversity Committee which is dedicated to increasing the diversity of voices and experiences contributing to children’s and young adult literature — encouraging diversity of race, gender, geographical origin, sexual orientation, and class among both the creators of and the topics addressed by children’s literature with a committee populated by some of the best editors in the field. This is key because the change has to come from within. Strive to be bold, writers and editors, artists and designers. Tell stories that reflect the diverse world we live in, and work on those iconic covers that speak to your readers shared experiences. Sell more copies with characters who are not solely white and straight. Continue the momentum. It’s about art and crass commerce. After all, we really do judge books by their covers. Read an excerpt via Barnes & Noble. Visit co-editor Tobias Buckell’s site. Follow Joe Monti on Twitter.